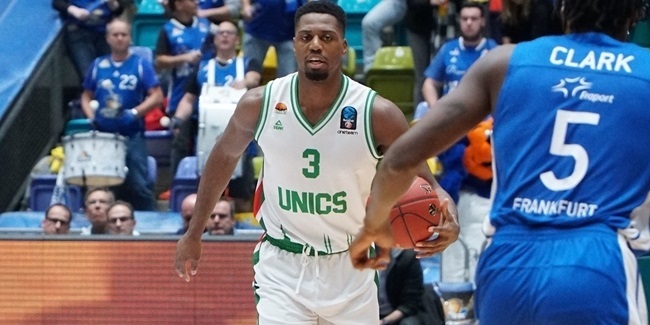 Unics Kazan added plenty of experience and defensive skills to its roster by inking center Stephane Lasme to a one-year deal, the club announced Thursday. Lasme (2.03 meters, 34 years old) was the 2016 7DAYS EuroCup Finals MVP, leading Galatasaray Odeabank Istanbul to its first-ever continental trophy. 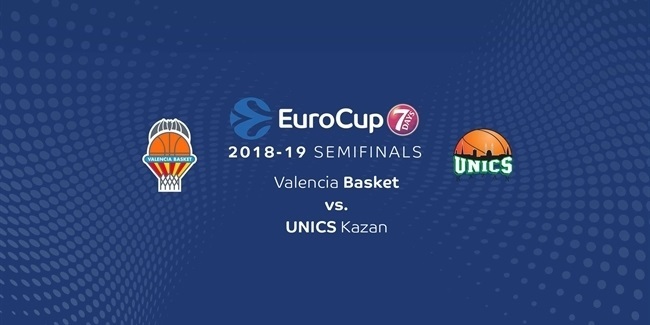 He averaged 11.2 points, 6.6 rebounds and 1.4 blocks in 24 EuroCup games in the 2015-16 season, boosting his numbers up to 11.5 points, 9 rebounds and 2.5 blocks in the finals against Strasbourg. Lasme arrives from Texas of the D-League, averaging 11.8 points and 7 rebounds in 19 games last season. Lasme has also played for Golden State and Miami of the NBA, Los Angeles and Maine of the D-League, Partizan Belgrade of Serbia, Maccabi Tel Aviv of Israel, Obradoiro of Spain, Panathinaikos Athens of Greece and Anadolu Efes Istanbul of Turkey. He has also been a member of the Gabonese national team. Lasme helped Partizan win three titles - Serbian League, Adriatic League, Serbian Cup - in 2009. He also lifted domestic cup trophies in three other counties - with Maccabi in 2010, Panathinaikos in 2013 and 2014 and Efes in 2015. 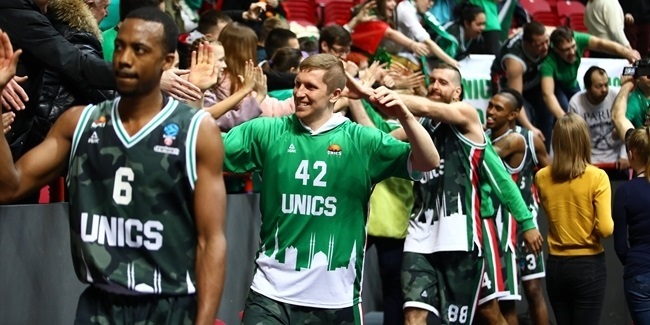 Lasme also helped Panathinaikos win the Greek League title in 2013 and has made it to the Turkish Airlines EuroLeague playoffs five times with four different teams. He ranks fourth in blocks in the EuroLeague's all-time list (160).